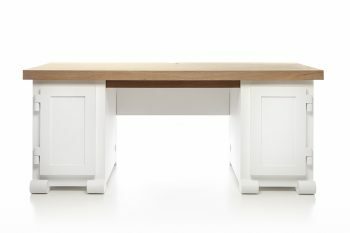 Add a desk to your home whether for working out of your home office or for a general study area. 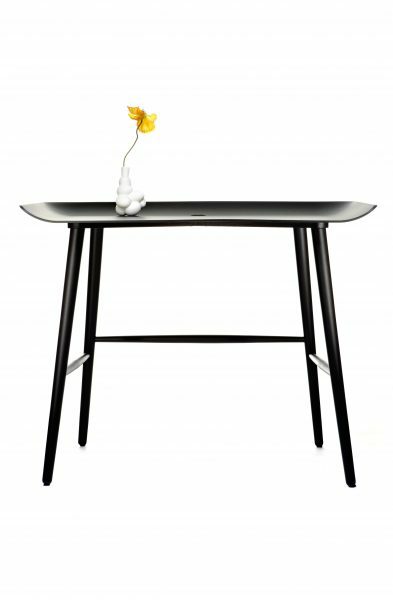 We have a range of contemporary home desks that are perfect for everyday use, keeping yourself organised and providing a designated are for study. We have a range of practical and stylish designs available, so you can have the best designs in your home. We sell from designer European brands so you can be sure of longevity and superior style. 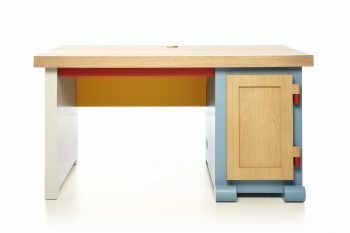 Get any of our desks directly from our online store.